Hancock County Fairgrounds The Hancock County Fairgrounds is home to the annual fair that takes place over Labor Day each year, various craft shows, and has large event space available for rent.  Announcing the Best of Ohio in Findlay! Findlay is Flag City, USA - so it makes sense that there is plenty to do over Independence Day, right?